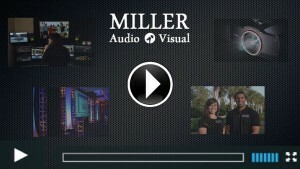 Miller Audio Visual, Inc. is a high-tech production company offering Full HD Video Production and Multimedia Event Solutions/Event Production (sound, lighting, and video projection) from Nashville, Tennessee to the Emerald Coast of Florida. We are dedicated to accommodating your needs, approaching each event according to your desires. Miller Audio Visual can assist in strategically planning every detail to ensure that your event is a success. Tennessee: Nashville, Franklin, Mount Juliet, Brentwood, Leipers Fork, The Gulch, Donelson, Antioch, Smyrna, Nolensville. Cool Springs. Murfreesboro. Audio Visual Nashville. Music Row. Broadway. Germantown. Bridgestone. Vanderbilt, Midtown, Belmont, Edgehill, Mt. Juliet, 12 South, Nissan Stadium, and Bridgestone Arena. 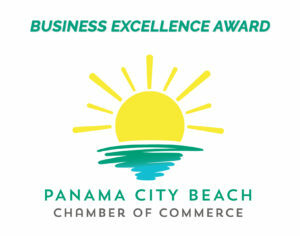 Florida: 30A, Santa Rosa, Rosemary Beach, Seacrest, Alys Beach, Watersound, Seaside, Watercolor, Grayton Beach, Gulf Place, Miramar, Sandestin, Destin, St. Andrews State Park, Ft. Walton, Mexico Beach, Port St. Joe, Bay County, Panama City Beach, Panama City, Walton County.